All of our crew-neck sweatshirts are made to order with our top of the line Direct to Garment (DTG) printer using a 90% cotton 10% polyester sweatshirts. We choose high quality soft sweaters to bring you the best in comfort and style! *Please note that delays may occur when customizing your orders as well as surcharges. We will do our best to communicate with all of our customers if any delays occur. 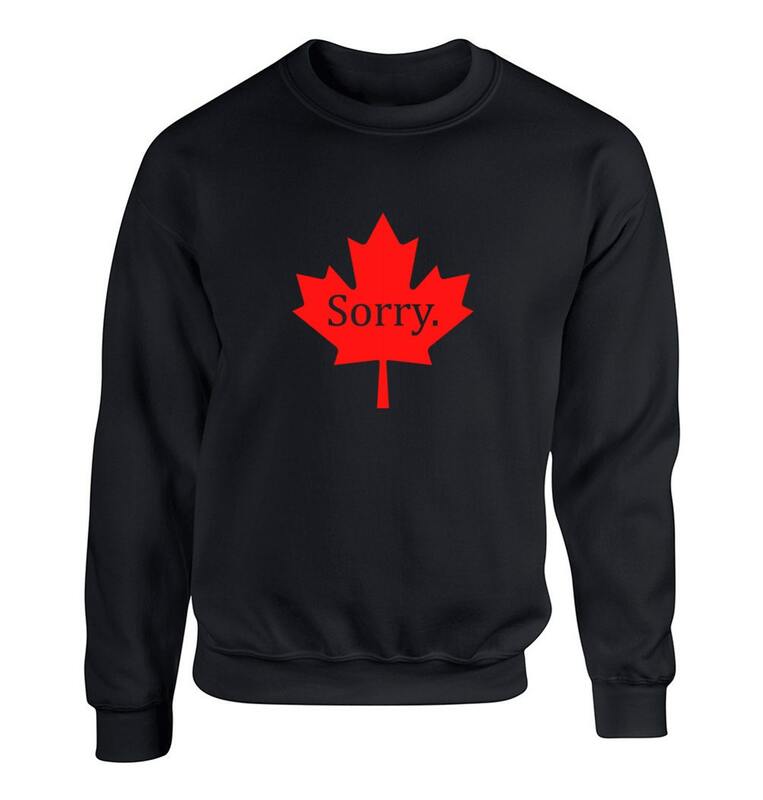 **We politely decline returns and exchanges on custom orders unless your order is faulty or defective upon delivery. Please contact us right away with any questions or concerns regarding your order. 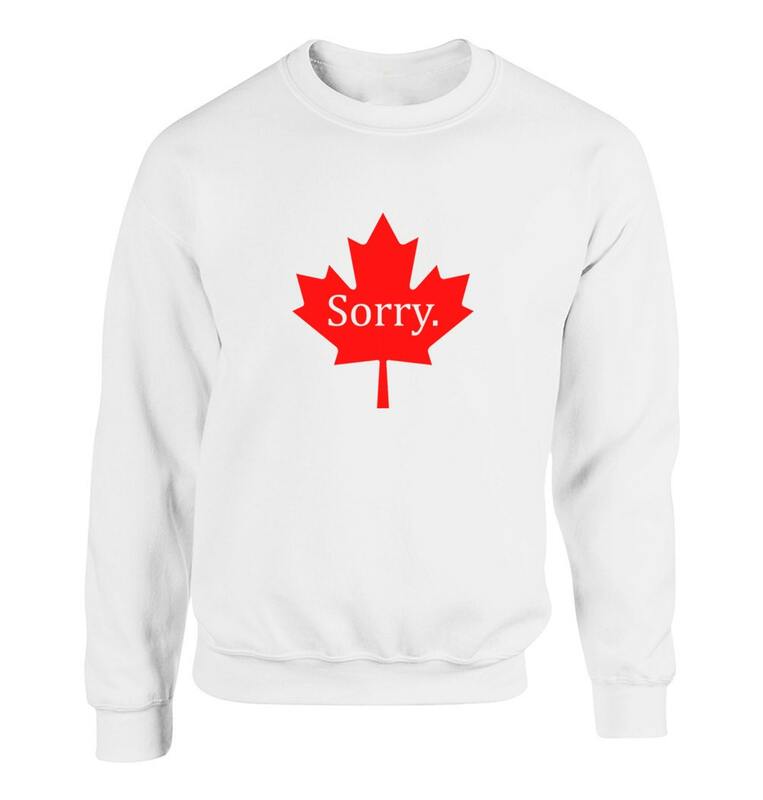 Sweaters are usually processed within 1-3 business days depending on the day you order. 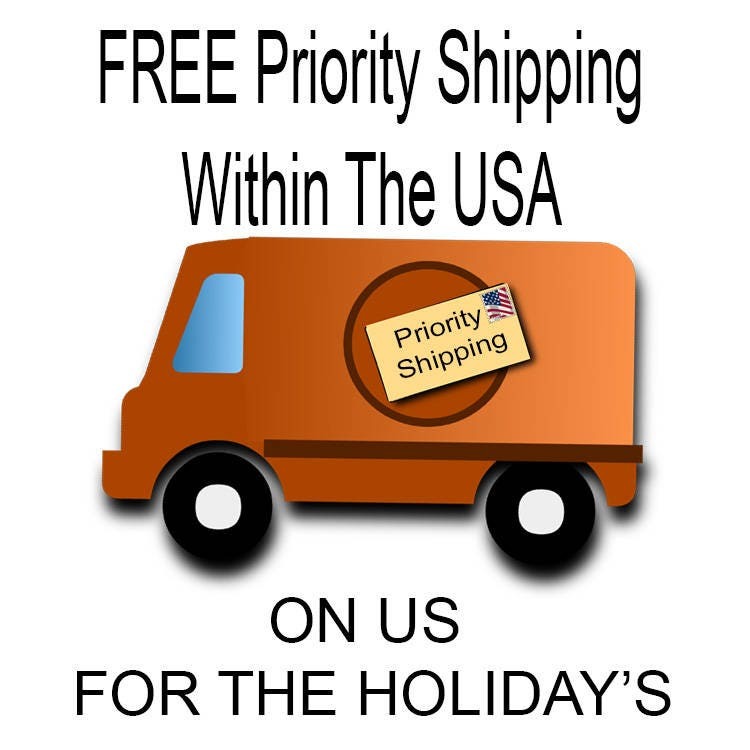 If order is placed Monday - Thursday, order is usually completed within 24-48 hours. If order is placed on Friday-Sunday, then it usually is completed within 2-3 business days.